This article contains a walkthrough of the Devil's Retreat Map Quest. It includes basic information, and enemy strategy for each floors. We will be updating this as we go along. This article contains a walkthrough of the Devil’s Retreat Map Quest. It includes basic information, and strategy on how to deal with the enemies and bosses for each floors. 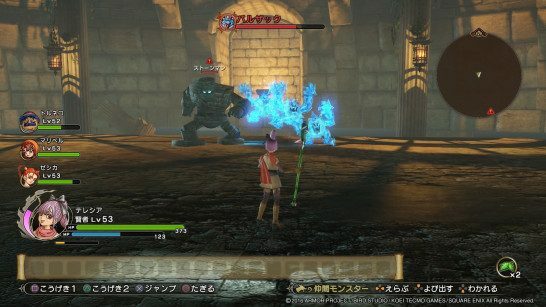 Some of the stuff in the Devil’s Retreat Map Quest is translated directly from a Japanese walkthrough. This is the raw translation. We will update this as we go along. Prerequisite: Reach the King to receive the Map Quest from Erinn. Slam Swings down the club. Swing Swings the club sideways. Shockwave Jumps and lands down with a shockwave. Ice Shockwave Releases a shockwave with ice damage. Ice Breath Releases an icy breath. Cradled in the nest of the Evil spirits is Baalzack. 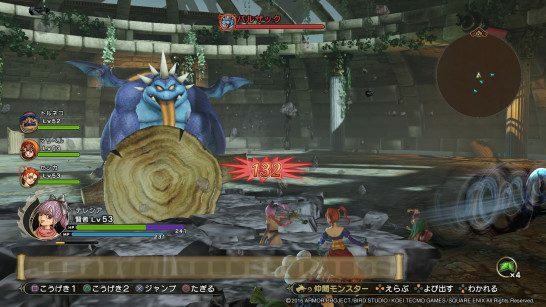 Make sure that each of the party members have around 180 HP or more as this guarantees that they survive Baalzack’s powerful attacks. By the time Baalzack is down to 20% HP he will call upon enemy reinforcements. This prompts Golem man and Frostburn to appear. Between the two, Frostburn is more threatening due to its Thwack which is a multi-target Skill that can wipe the entire party, therefore be sure to defeat it immediately before it gains the chance to use it to mitigate the risks of losing the battle.